Managing and running a small business can be a lot of work. Unlike giant corporations, often times small business owners can’t delegate tasks to someone else. After all, there may not be someone else. But how can a small business keep up with and compete with any kind of large company? While this question has no single answer, one tool small business have at their disposal is QuickBooks. Simply stated, QuickBooks is popular accounting software, but it is much more than that. In many ways QuickBooks is a godsend, helping those who don’t know how to account, account. With QuickBooks you can send invoices, scan receipts, pay employees, manage inventory, accept payments, and so much more. This is especially true when you consider the integration of third party apps, which can expand your capabilities even further. When running your shop, you have a lot to do. You may need to assist customers, restock inventory, clean up a spill, and you may need to do everything at once! This can all become a little overwhelming, but also highlights why QuickBooks is a small business’ best friend, and why consulting a QuickBooks advisor is important. QuickBook’s point of sale integration helps save you time and helps you keep better track of your business. With it you can accept credit card payments, ring in sales, easily track inventory and sync with the rest of QuickBooks. As soon as a sale is made it will be updated into QuickBooks, removing the need for you to manually enter it. Until you’ve worked with the software, you can’t have a full understanding of the power of QuickBooks. There’s all kinds of cool and helpful things you can do with it. For instance, you can print up a coupon for a customer or print up gift cards. You can also create a customer loyalty program, keeping your customers coming back for more. There are so many reasons why QuickBooks is a small business owner’s best friend. 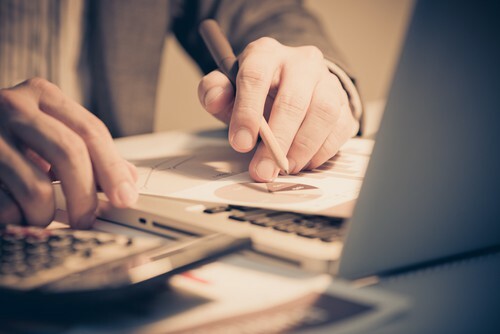 No matter your skills of accounting, you can always benefit from consulting with a small business QuickBooks advisor. 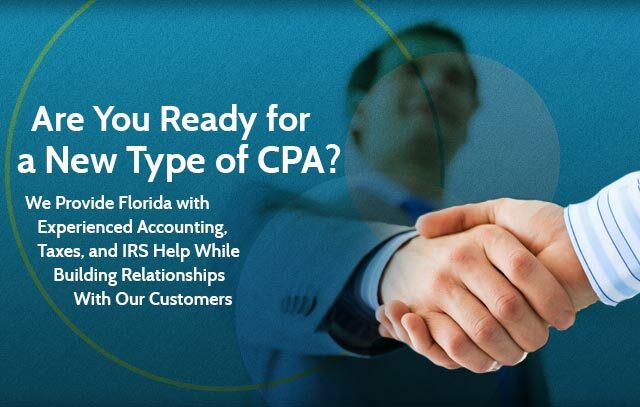 Here at Relate CPA, we have been providing Florida with top-notch CPA services for years, and we have completely mastered the ins and outs of QuickBooks. If you want to get the most out of QuickBooks, give us a call today. We would love to work with you, and help your business to reach its full potential. ©2019 Relate CPA, All Rights Reserved.